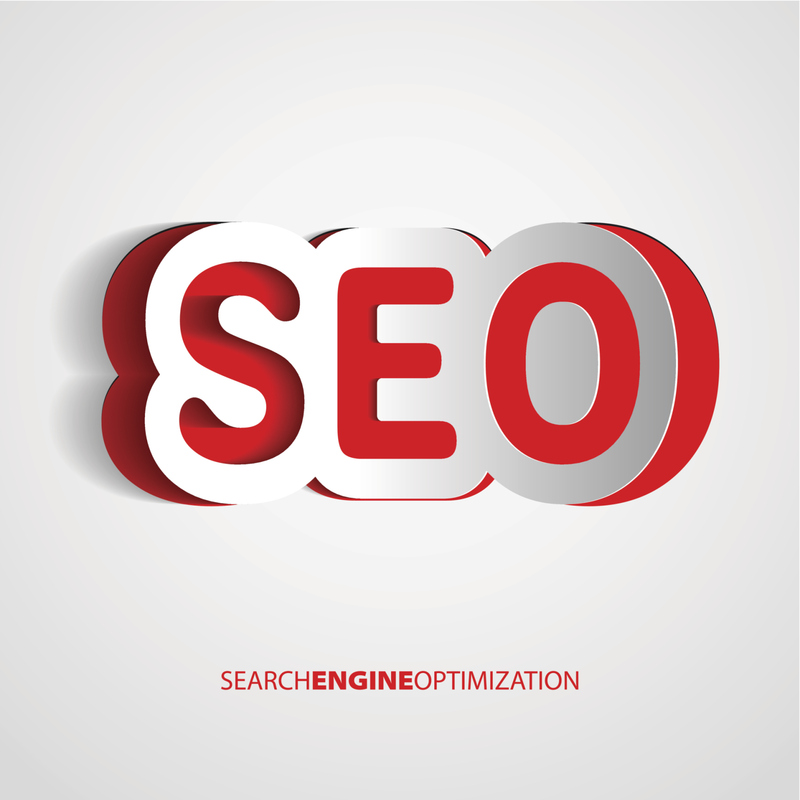 Utilizing local SEO to rank your sites in 2014 is a bit more defined than in the past. There are a number of best practices you can use that can certainly help you in the local search results, and with surprising speed. Let’s look at a few of these techniques that can turn up the volume on your search results. Make an optimized Google+ Local Places page – This should be your first stop. Filling your page with all your pertinent (real) business information has lots of near immediate benefits: fast indexing, maps inclusion, better rankings for local geo-modified keywords and more. Don’t miss this! Make sure that citations, NAP listings and on-page address data are accurate – NAP (name, address, phone number) citations are a major ranking signal for local SEO, and work much the same way that backlinks do for a non-local site. Make sure you have consistent information across all of these platforms. Optimize local pages for local keywords – This can be something of an art to weave in location geo-modifiers into your copy and make it sound human. The payoff makes it worth while however. Make sure your primary page keyword, brand name and location is in the title tag, the first third of the page, and the description tag. Business directory listings – Claiming your listings in the major and local directories is a no-brainer. These are easy, self-generated citations that will only assist you with both rankings and direct traffic. Get awesome reviews and testimonials – Make sure you encourage your customers to leave reviews for you on your Google+ Place page, or third party review sites like Yelp. Help them to do so by providing links on your pages. And don’t ever create fake reviews, or purchase the same for your own site! The sites are very good now at detecting phony reviews, and it won’t be good. Performing local SEO on your sites is not rocket science anymore, and only calls for one four-letter word: work!